THE on-going saga of Ayr’s Station Hotel took a serious turn in August and September when large parts of the station had to be closed for safety reasons. 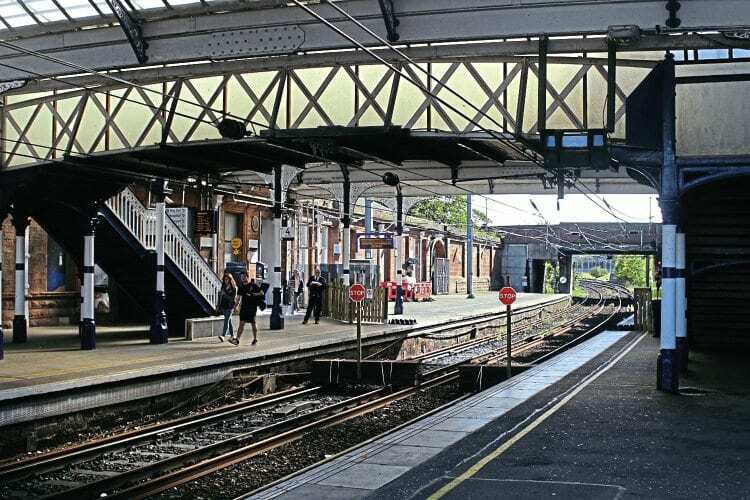 Local authorities, Network Rail and ScotRail took the decision to further limit access to platforms and reduce train services on the Glasgow-Ayr-Stranraer route to protect passengers and staff from masonry falling from the crumbling building. An exclusion zone brought into force in June has been extended, severely limiting operations. Work will continue until mid-October to shore up parts of the building and allow normal train services to resume.